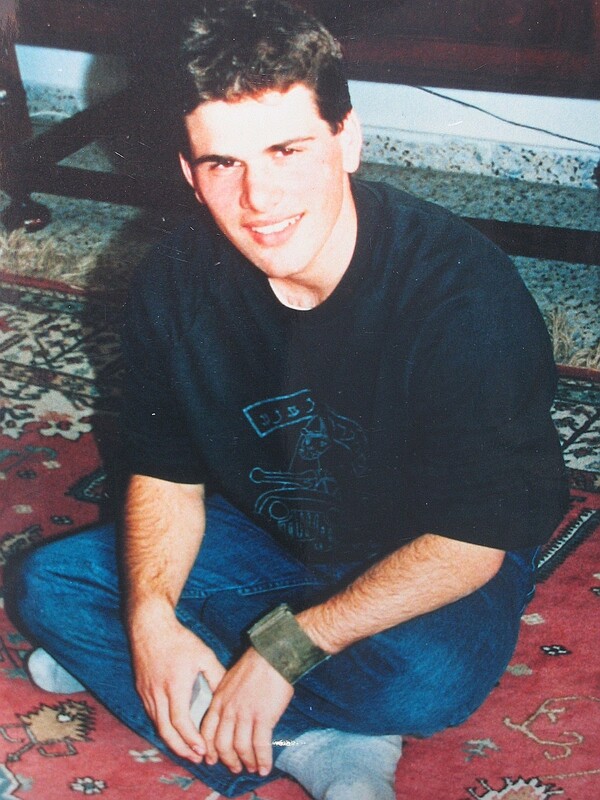 Yonatan was born in Manchester, England and made aliyah to Israel with his family when he was 12 years of age. He was an excellent student and particularly enjoyed computer studies. 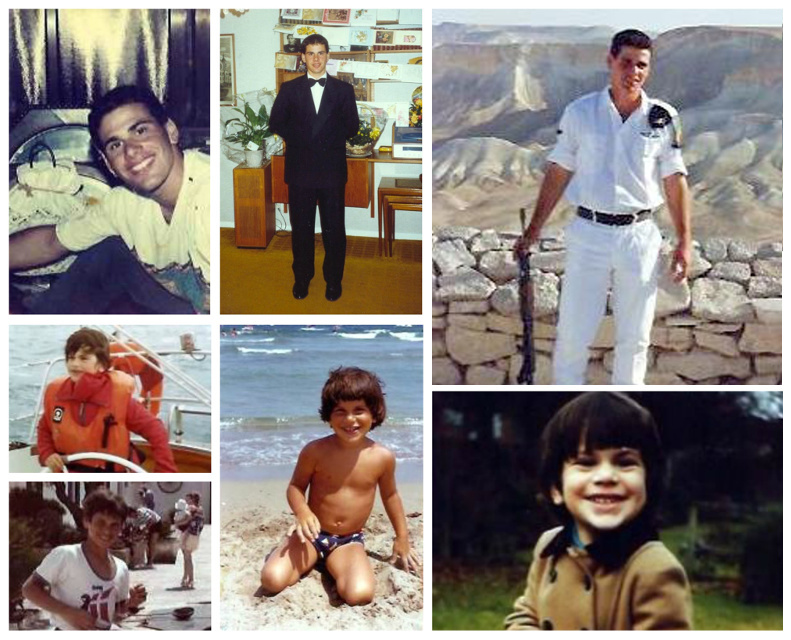 He was a smiling, happy, shy, innocent child, whose favorite sports were sailing and cycling in which he won many prizes. He was kind, loving and gentle, but immensely strong and would run with his dog, a Golden Retriever, until the dog was exhausted! Yonatan loved Israel and on Independence Day would hoist an Israeli flag to the top of the mast on his sailing dingy and salute. He served his community by helping others and working as a leader at his local scout troop. Given his nature, it was understandable that he would seek a challenging role during his military service. Much of that time was spent in the “Shayettet” (naval seals), but he then transferred to an elite paratroop unit “Orev” that was stationed in Israel’s security zone in southern Lebanon and that had been established to defend Israel’s northern towns. Yonatan was participating in a rescue mission after several soldiers had been killed and wounded at Sujud, the IDF’s most northern outpost in the security zone. After he and his rescue force had reached Sujud, they were attacked again by the Hizbollah and Yonatan was fatally wounded, lying unconscious in Rambam hospital in Haifa for sixteen days before he finally died of a head injury. It was July1993. He was just 19 years old.